At TMB Baking, we have the wholesale supplies to make your time in the bakery much easier. 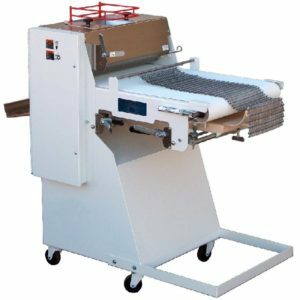 If you are ready to take your bakery up a notch, you should consider a sheeter, moulder, or both products for optimal results. Why sheet by hand when you can purchase a baking sheeter to do it all? 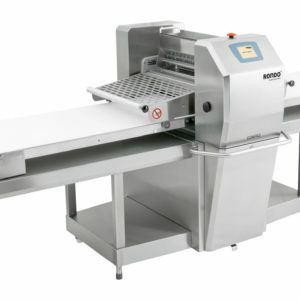 Additionally, a bakery moulder will speed up the baking process and improve productivity by shaping dough for you. With so many high-performance options to choose from, you will be in good hands with all of our baking equipment. We strive to make your bakery better. For all of your baking sheeter and bakery moulder needs, contact TMB Baking today.